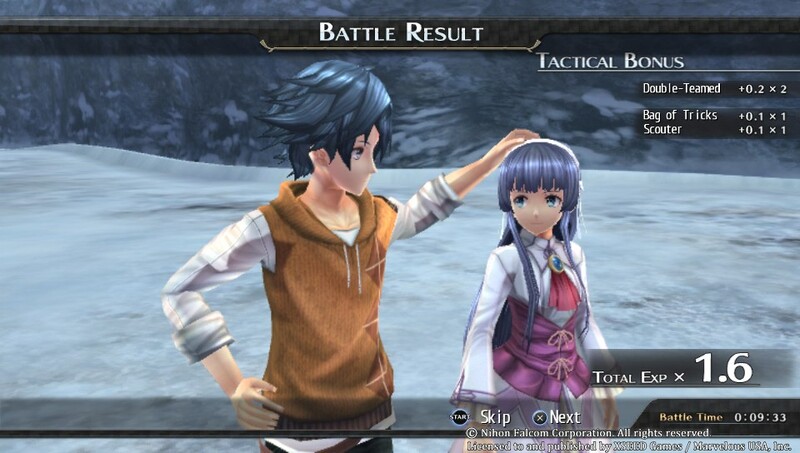 After a successful battle with your little sister, be sure to reward her with headpats. 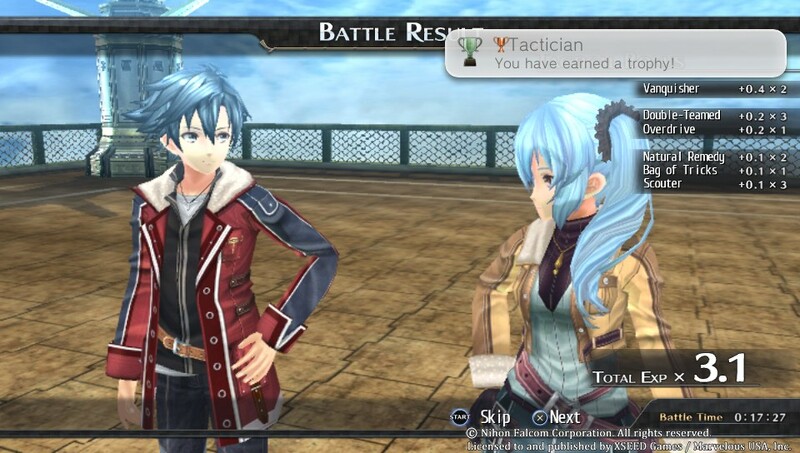 “Winter is coming.” That famous tagline from Game of Thrones aptly describes the story experience of Trails of Cold Steel II, which picks up one month after the first game’s epic cliffhanger conclusion. 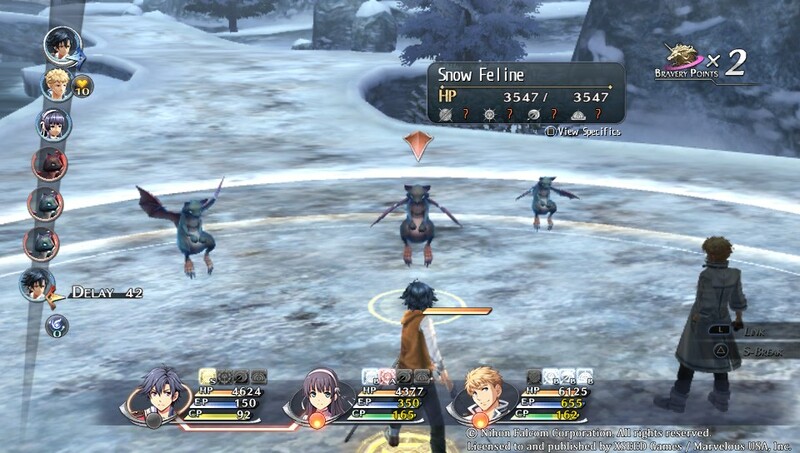 Rean Schwarzer and his classmates in Class VII are about to experience the longest December of their lives — a month that will bring them their greatest challenges and hardships yet. Since I covered the first act in my impressions piece, I’d like to spend some time here talking about the second half of the game, as well as the technical aspects and story. 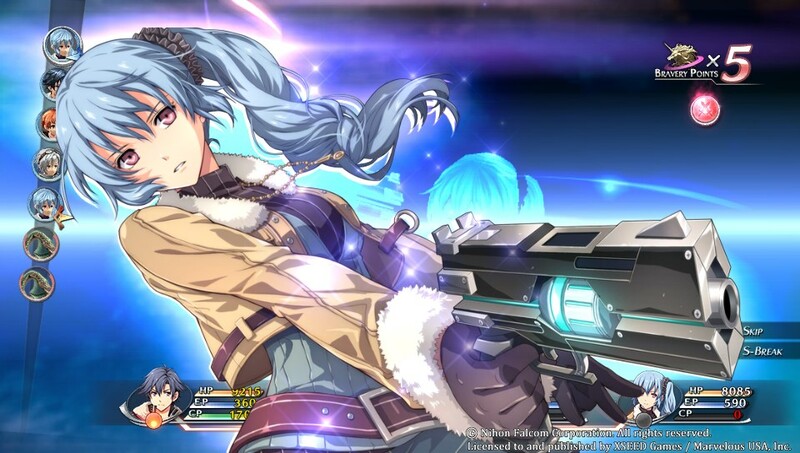 What’s remarkable about the Trails series’ stories is the unparalleled attention to detail paid to every single character involved. 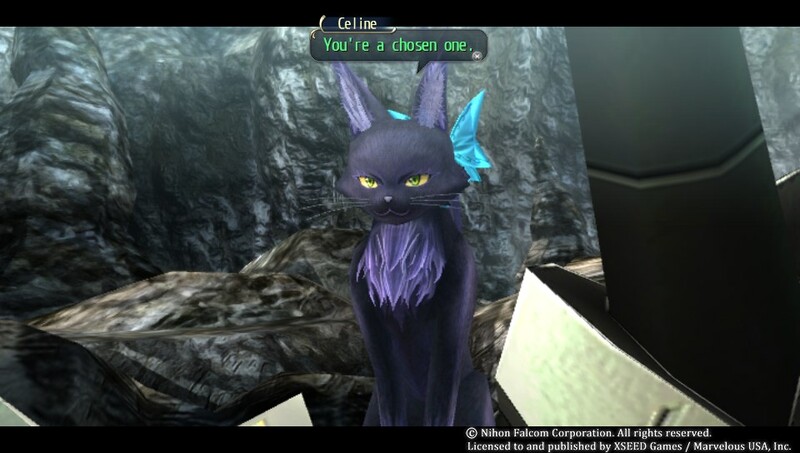 There are few nameless NPCs here, almost everyone you come across has some kind of notable background story to them. This is highlighted by the game’s character notebook feature, where you can learn about all the major and minor players in the Erebonian civil war. 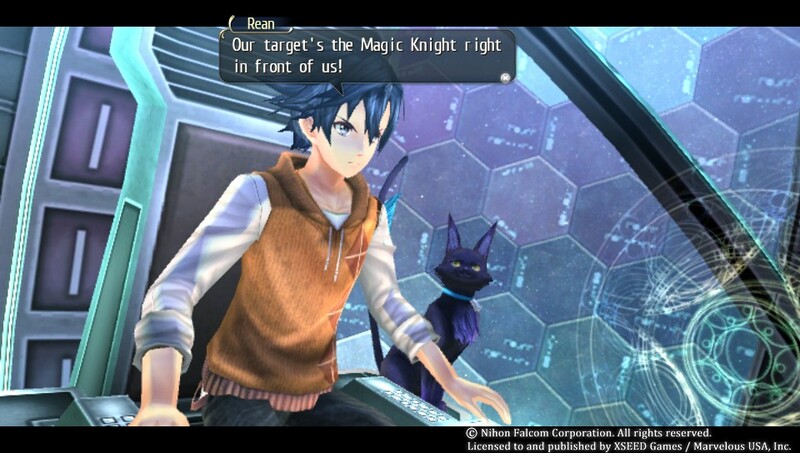 No other Japanese RPG, to my knowledge, puts so much effort into characterization. The more you interact with these supporting characters, the more information you get about them in their individual character profiles. The density of lore in this game is simply astounding. 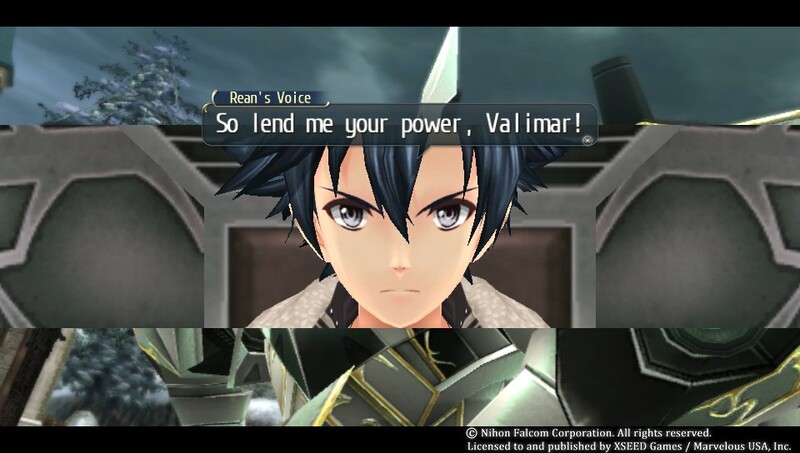 Valimar features prominently in this game. 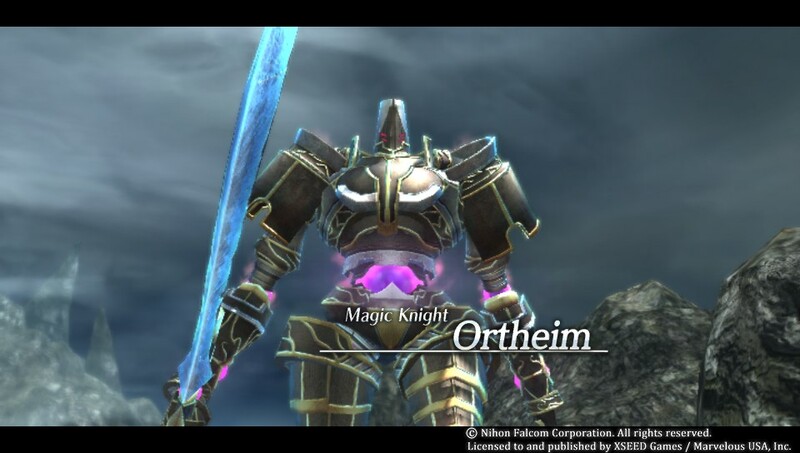 You’ll be piloting him to take down enemy mechs that are too big for your party to handle themselves. Getting reacquainted with your fellow Thors students is a major part of the second act, when you’re trying to bring them on board the Courageous, Prince Olivert’s airship. After you’ve assembled the scattered members of Class VII, the Courageous serves as your mobile base of operations, which has a number of facilities you can use to prepare your team for battle. 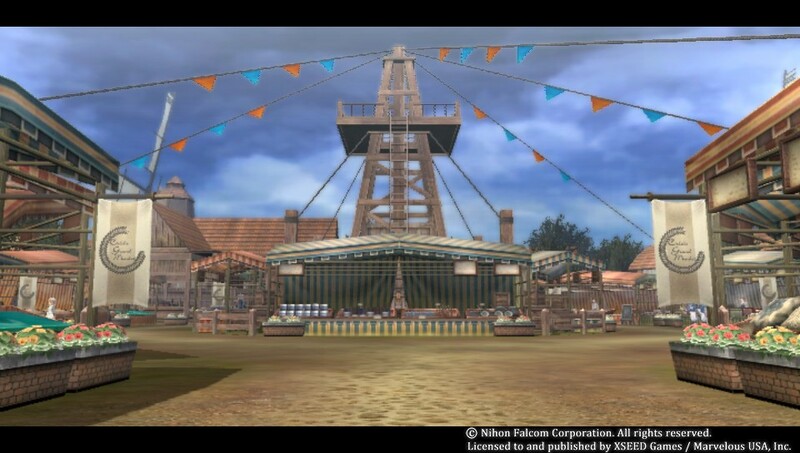 The more Thors students you bring on board, the more facilities you get, and this includes shops and other useful services like making special quartz to insert into Valimar to enhance his abilities. 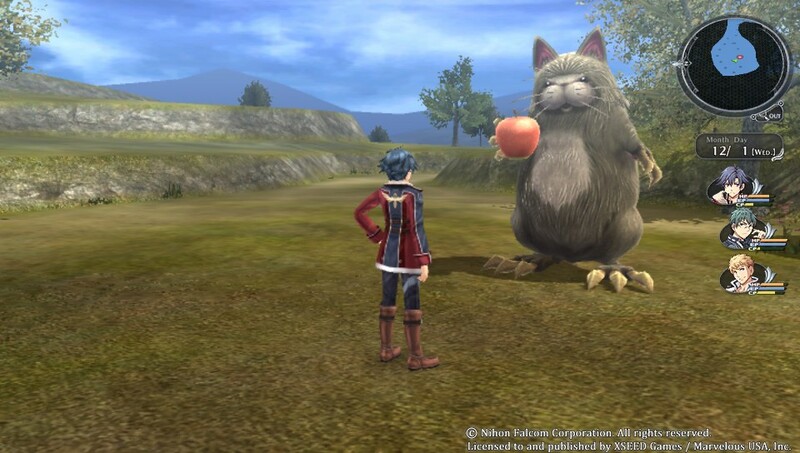 It is well worth going out of your way to do as many side quests as you’re able, not only to unlock these facilities, but also because your performance is graded like the last game. Aim for straight A’s and you’ll get some really nice rewards out of it. I don’t want to really go into the finer details of the story beyond this, because I feel it would be a disservice to deprive you of the experience. What I can say is that the kids of Class VII are a relentlessly determined bunch, filled with hope and optimism no matter how tense or difficult their situation gets. There are moments in the game that will provoke feelings of anger, sadness, laughter and vindication. You can also expect over-the-top hot blooded scenes, last-minute rescues, war crimes, deception, betrayal, and good old-fashioned villainy. And did I mention fantasy giant robot action which calls to mind the Escaflowne series? There’s plenty of that, too. The only issue I have with all of it is that it tends to drag on a little too long for my taste. While I love to hear banter, boasting and posturing from both good guys and bad guys alike, there are times when a small part of me wishes they’d cut the dialogue and get to the fighting already. 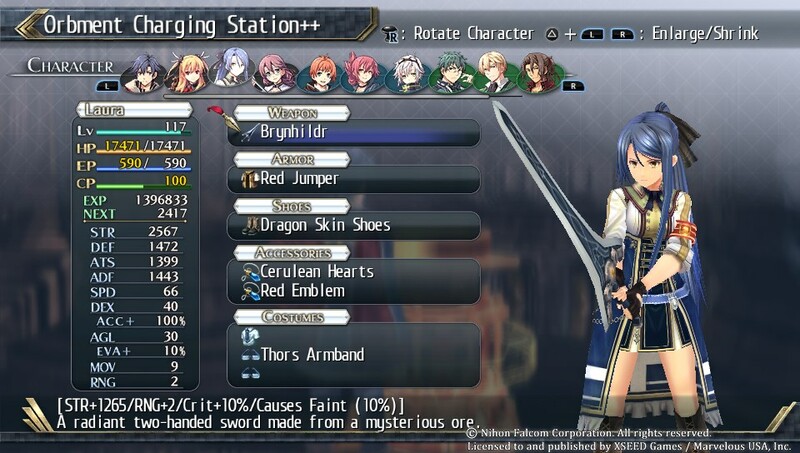 Since I played this on the PS Vita, I can tell you a little bit about the technical quirks this version has. 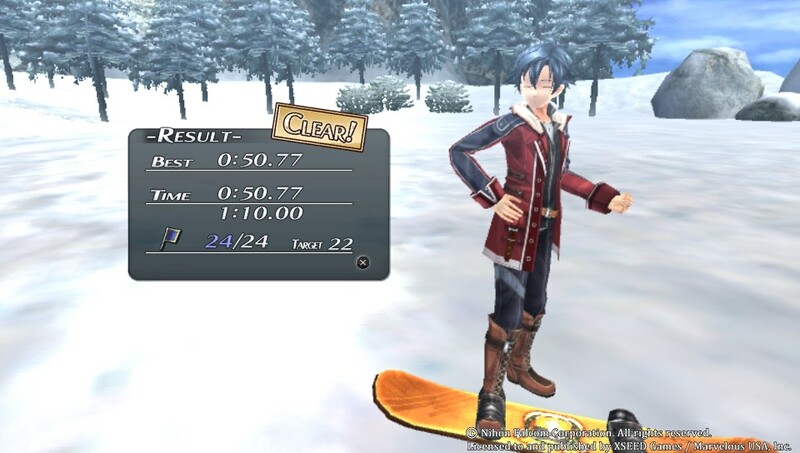 There are some load times, yes, but Trails of Cold Steel II’s real weakness is that it just runs poorly on this platform at times. 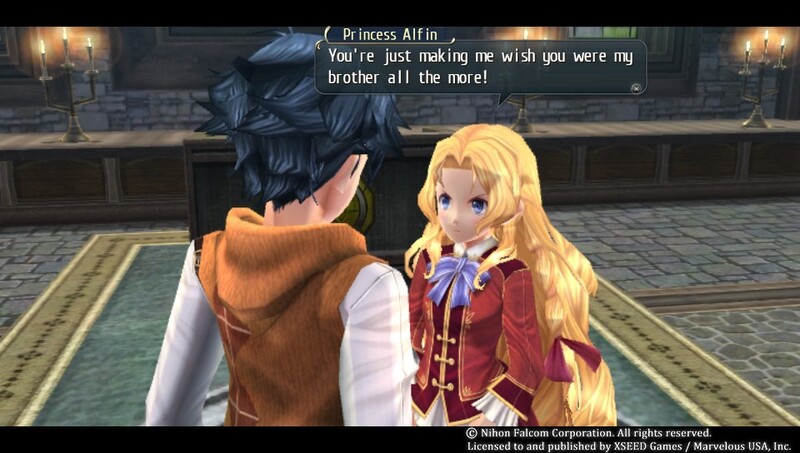 Now to be fair, this isn’t a problem just with this game, I notice poor frame rate with other 3D JRPGs, such as Atelier Ayesha Plus. When there are a lot of effects going on, the frames drop like a rock. It’s simply too much for the hardware to take. 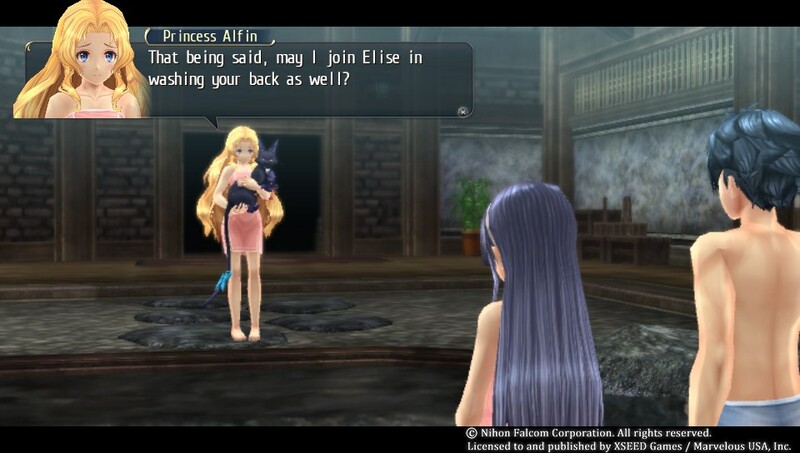 For me, it puts a bit of a drag on the experience, but I expect the PlayStation 3 version of this game runs better. 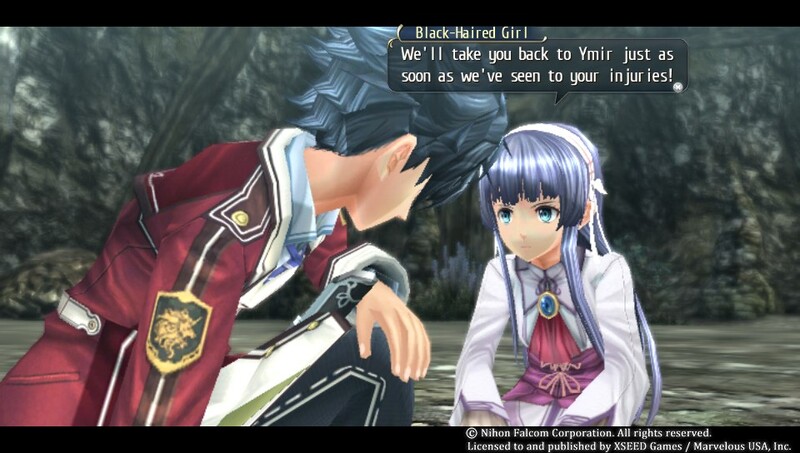 I plan on seeing for myself when it’s release time and I do a second playthrough. 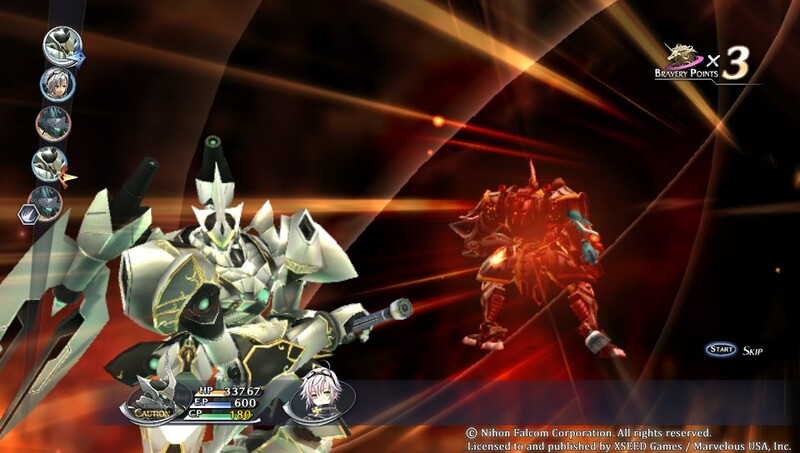 One of the major strengths of Trails of Cold Steel II is the music, composed by Falcom Sound Team JDK. I truly believe that they are the best in the business, and, while I felt the soundtrack was a tad weaker than the first Cold Steel, there were plenty of songs I enjoyed listening to. My favorites were “Law of the Battlefield,” “Altina” and “Transcend Beat.” However, I didn’t care for the primary battle theme. 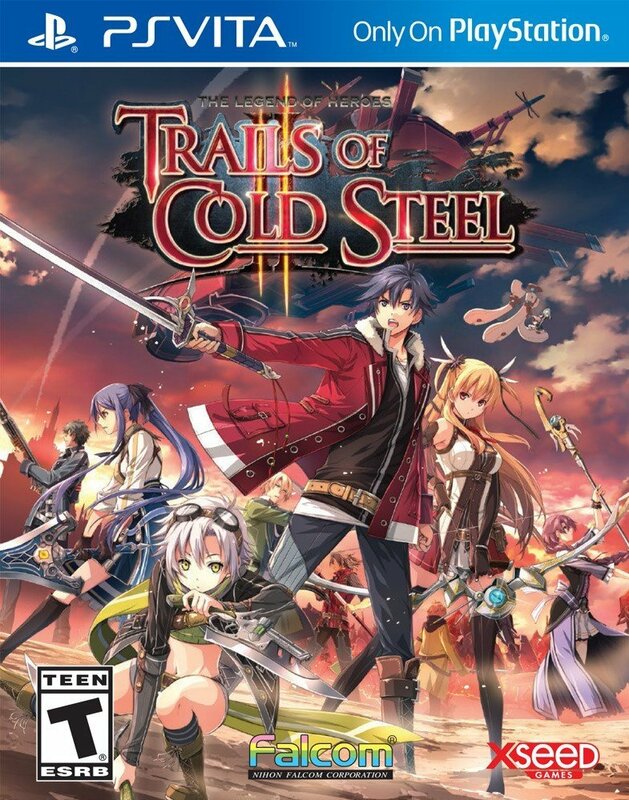 I enjoyed “The Glint of Cold Steel” from the first Cold Steel better. 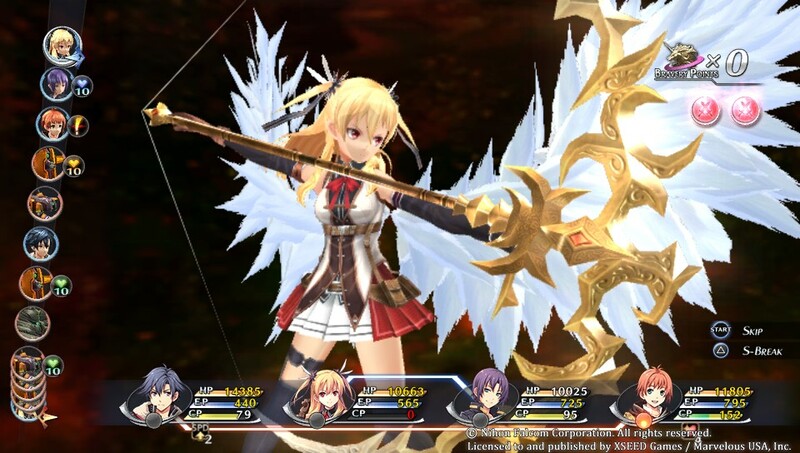 You can expect a wide range of music — from high-energy electronic themes, rock songs, calm ambience, grand orchestral themes — and a few returning songs from the first game, in their original form or reprised to suit a different mood. 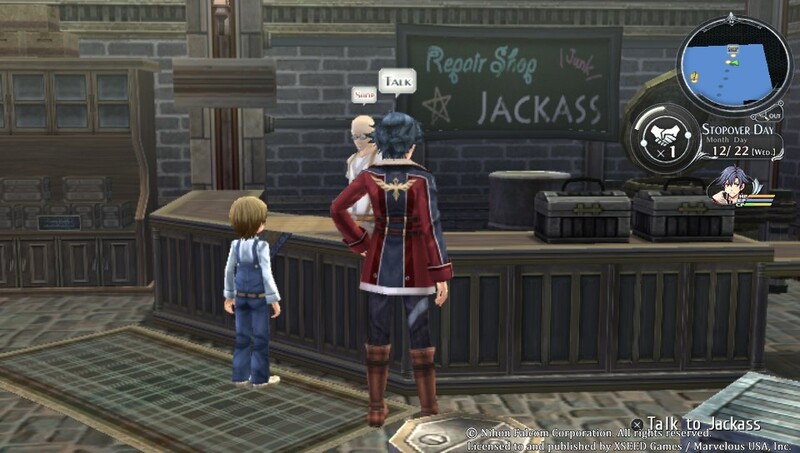 An unfortunately-named shop. The owner (also named Jackass) also turns out to be a pretty nice guy. After playing the main story, (which clocks in around 60 hours with most of the side quests accomplished) the experience doesn’t end there. There are post-story epilogues which you won’t want to miss, but I’d rather you see what’s in them for yourself rather than having me spoiling it for you. 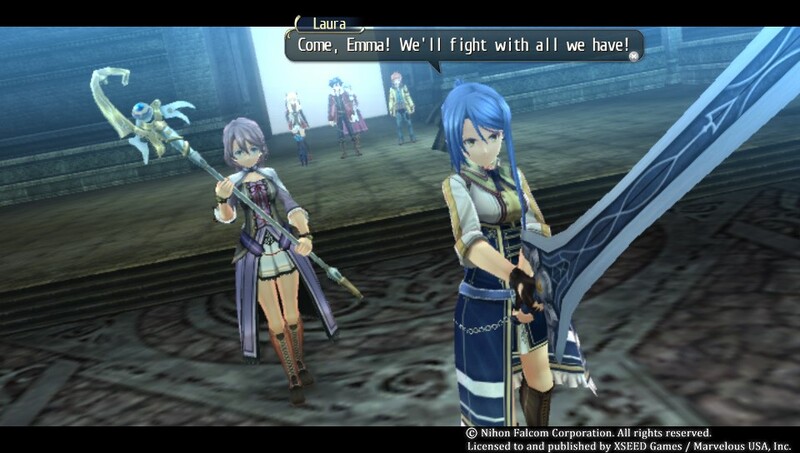 You owe it to yourself, if you’ve completed Trails of Cold Steel, to follow through with Trails of Cold Steel II and see it to its conclusion. 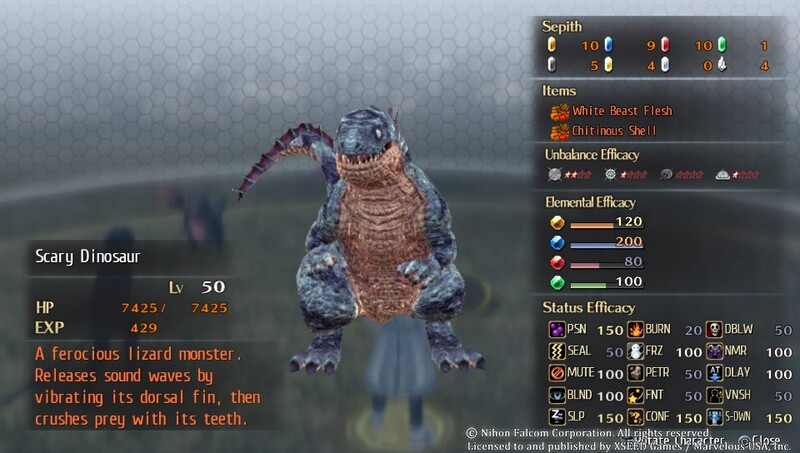 I consider both of these games must-play titles that set the high bar for what a Japanese RPG can truly accomplish, without the need for the prettiest graphics or the most state of the art technology. 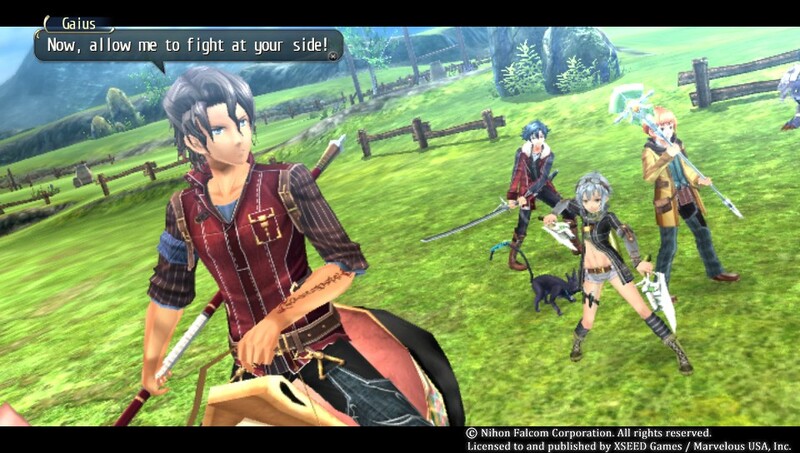 I can safely say that Trails of Cold Steel II has my vote for Best RPG of 2016, hands down. 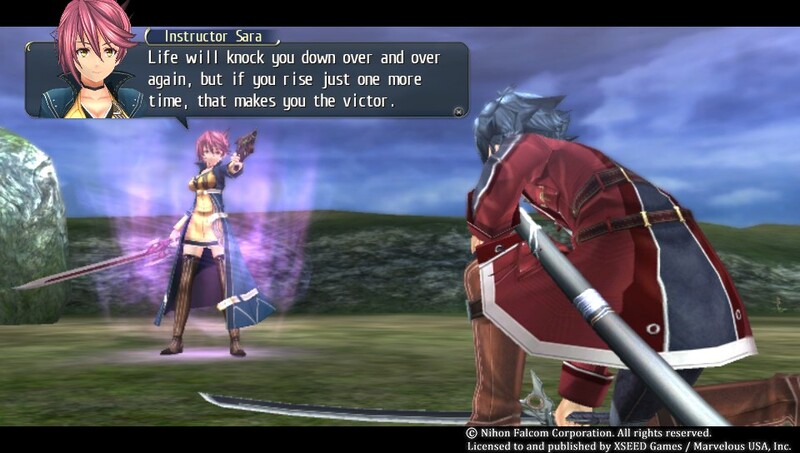 I hope that with enough support, we may one day see the Zero and Ao games, as well, and eventually Sen no Kiseki III. 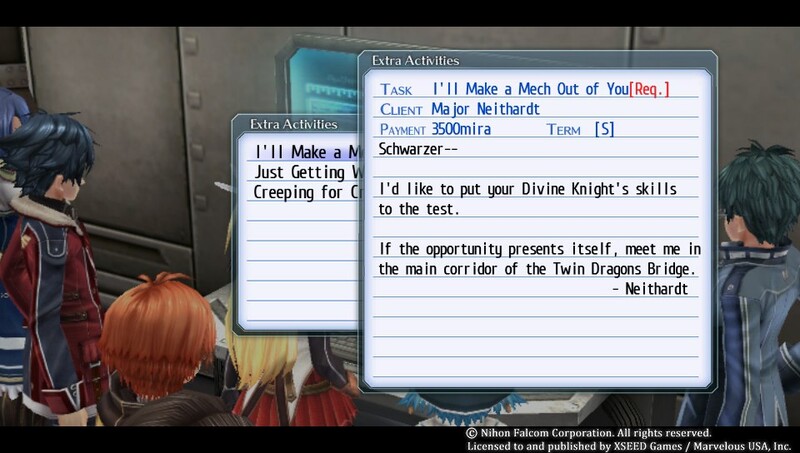 Once again, XSEED Games hit a home run with their localization, which I believe was a labor of love. Bonus: Have a ton of screenshots! Don’t worry, there’s no spoilers in ’em.